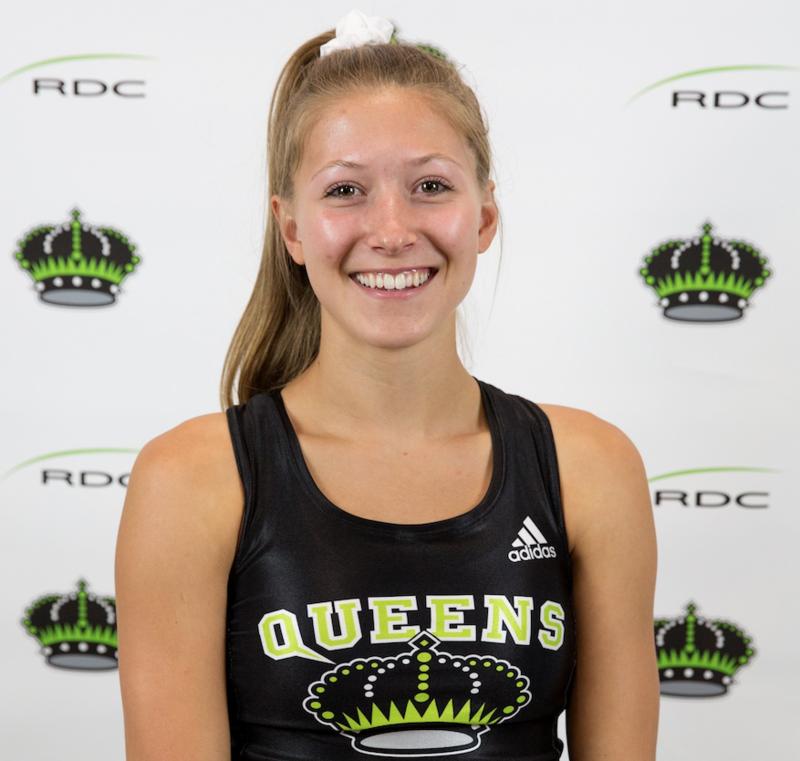 This past weekend, Shayla was a key contributor for the RDC Queens, helping her squad win silver at the Alberta Colleges Athletic Conference (ACAC) Indoor Track Championships at Repsol Sport Centre in Calgary. Over two days of competition, the Bachelor of Education student earned three gold medals along with the silver. Shayla won gold in the 300 m (42.33), over two and a half seconds faster than silver medalist Shaunice Burgers from MacEwan University (44.87). The first-year runner also captured gold over 600 m (1:38.81), crossing the finish line over six seconds quicker than the second place runner (1:44.97). Shayla, who’s from Stony Plain, was also a member of the gold medal winning 4 x 400 m relay team (4:20.21). Lauren Pasiuk, Jill Stewart and Sandra Garcia-Bernal joined Sklaruk on the first place relay squad. Individually, the third-year earned bronze in the men’s 1,000 m final (2:36.15), less than three and a half seconds behind first-place Leonard Chesoo (2:32.89) of Concordia University. Then in the 1,500 m, the Bachelor of Education Secondary student from Red Deer added another bronze to his collection, with a time of 4:08.57. 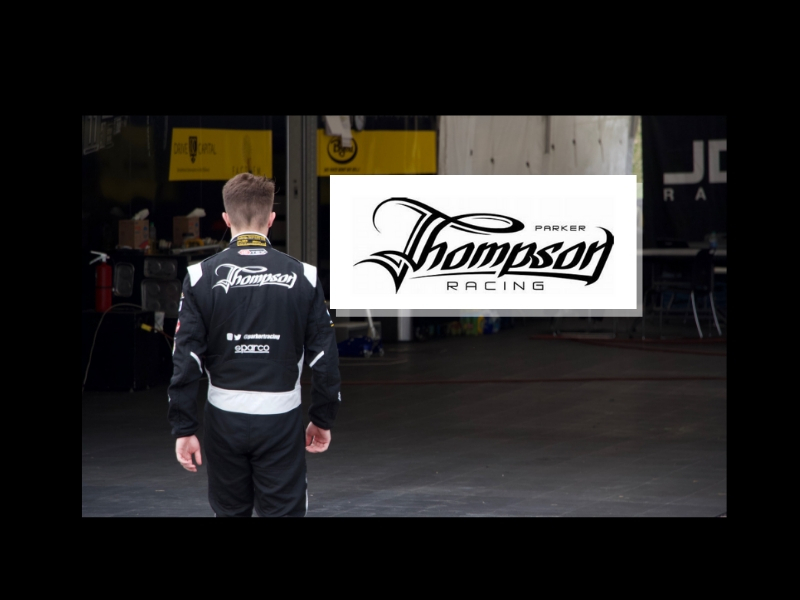 Matt’s result was impressively over 11 seconds faster than fourth place. Competition for Red Deer College teams has wrapped up for another season, with many successes to be celebrated on and off the playing surface. Throughout the course of the year, thousands of sports fans have enjoyed the excitement of high quality competition at the ACAC and Canadian Collegiate Athletic Association (CCAA) level. Six RDC teams had the honour of playing in the Gary W. Harris Canada Games Centre, while all student-athletes were able to benefit from the learning and training opportunities in the new facility. In addition, many student-athletes found time to give back to the communities that support them, positively influencing children, teens and members of the public.